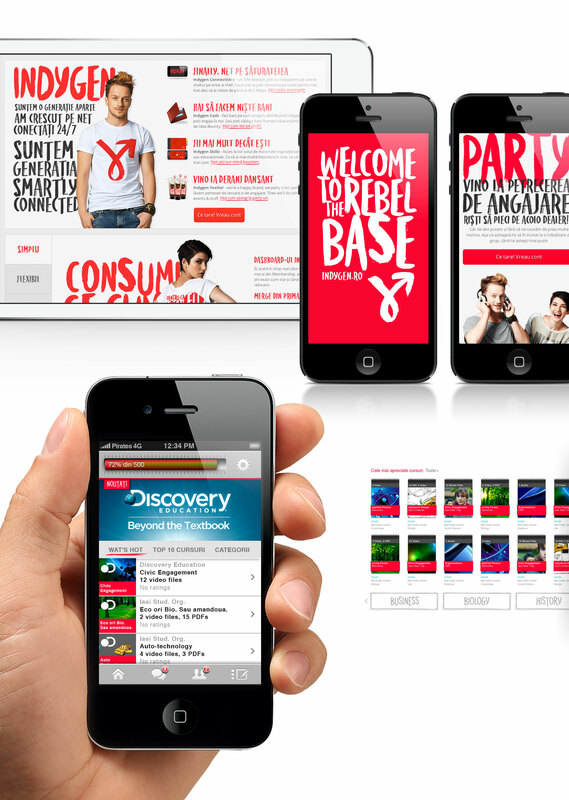 Brandient designs relevant brands and services for millennial consumers. 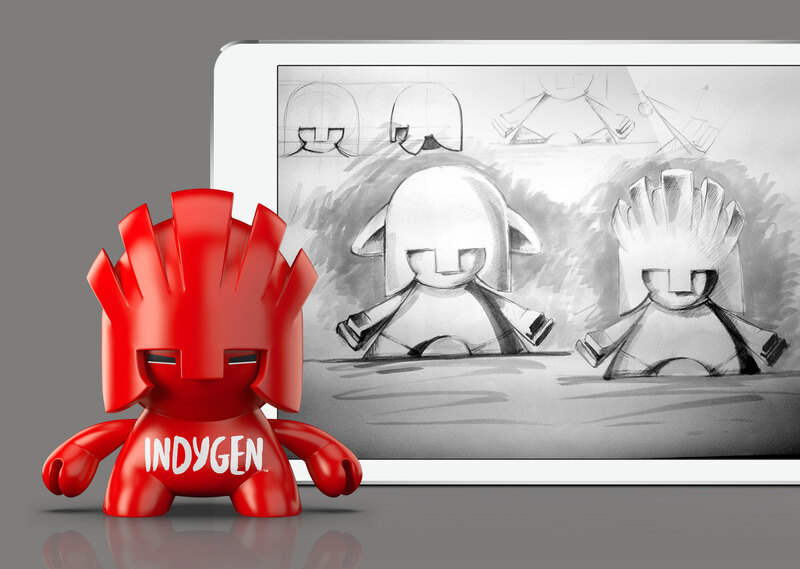 Indygen is an innovative way to build and secure the relationship with young consumers, amid major technological disruption facing the telecom industry. 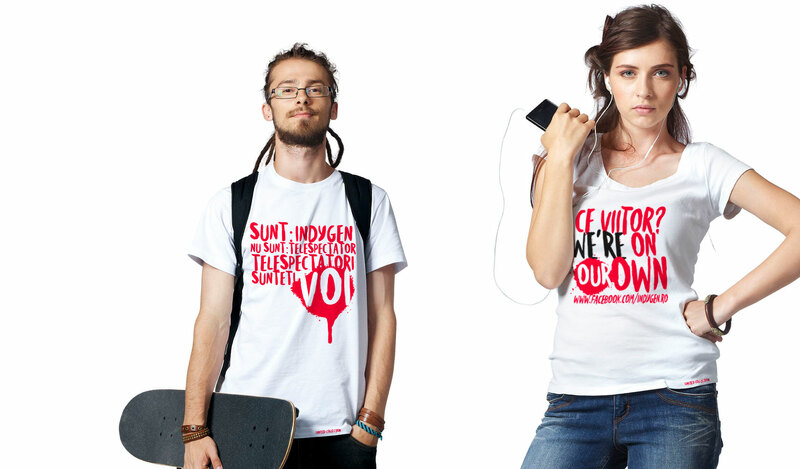 The brand has been created to serve the specific interests, motives, aspirations, challenges and lifestyle of the Romanian youth, and the product behind the brand is more than a new telecom offer, it is a digital platform capable to sustain an ecosystem which will equip the young generation with diverse self-development and entrepreneurial solutions. 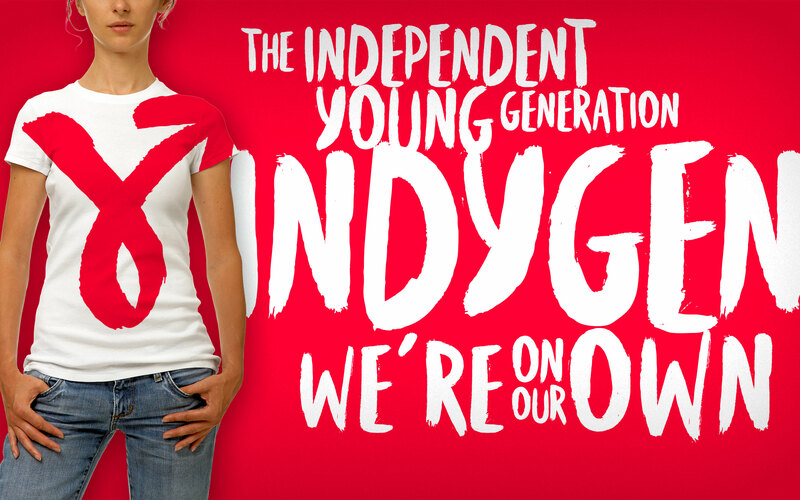 Indygen is a brand shaped like an ideological, cultural movement, aiming to boost the young people’s will to live, perform and belief in the country they live in. 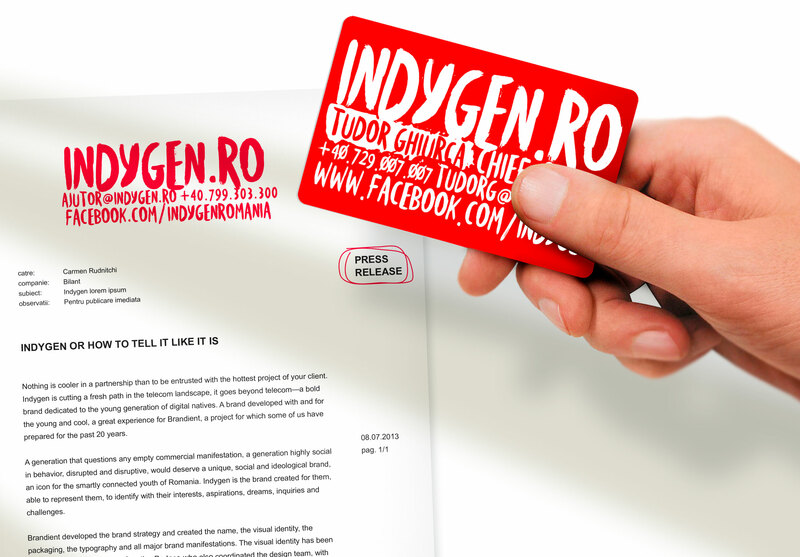 Indygen is the name of Independent Young Generation — a brand with the clockwork of an ideological movement. 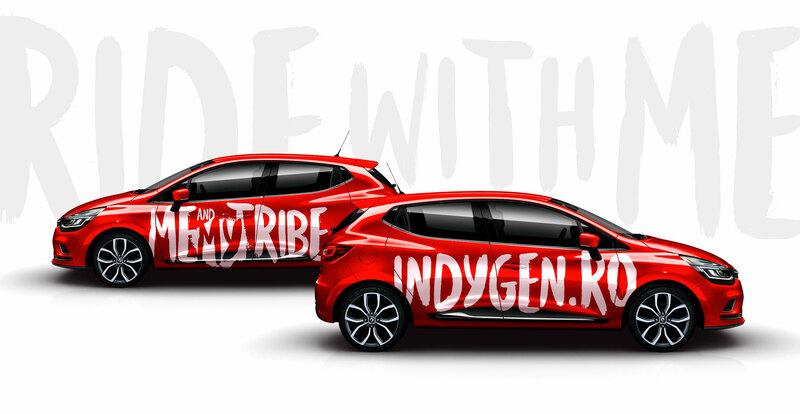 Its primary decoding comes from the English indigene/indigenous (Romanian “indigen”), meaning local, tribe, community, with a twist of “indie” (independent, self-determining, distinct, different, self-developing, free, unconventional, small, etc.). 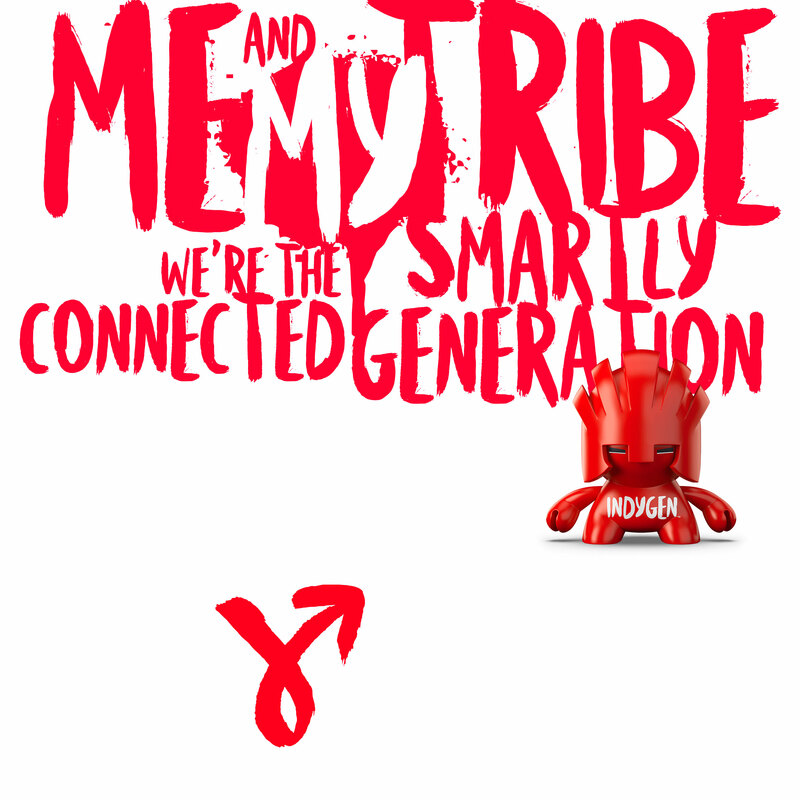 It is another name for “the smartly connected generation”, consequently the principal line of the brand. A brand shaped like a youth movement needed a visual expression able to convey the rebellious energy the youngsters carry in their hearts. 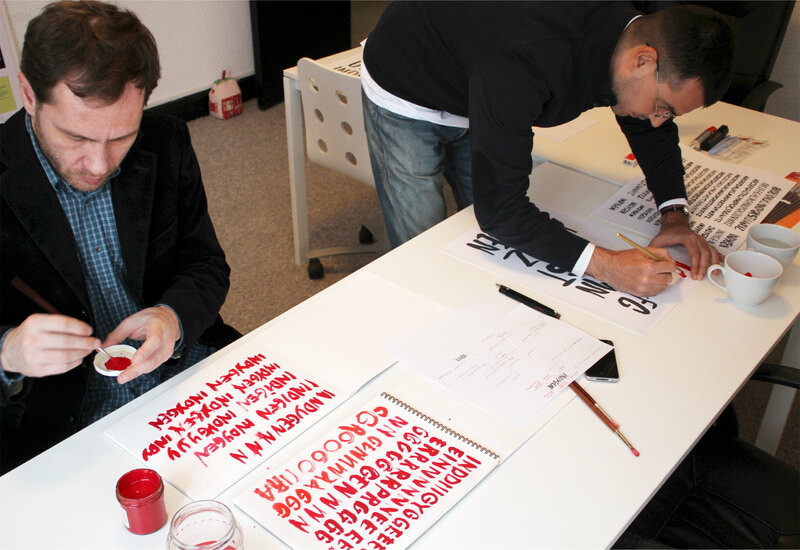 Integral part of the typeface-based visual platform, the logo is expressing the natural spontaneity of the kids as well as their desire to CHANGE. 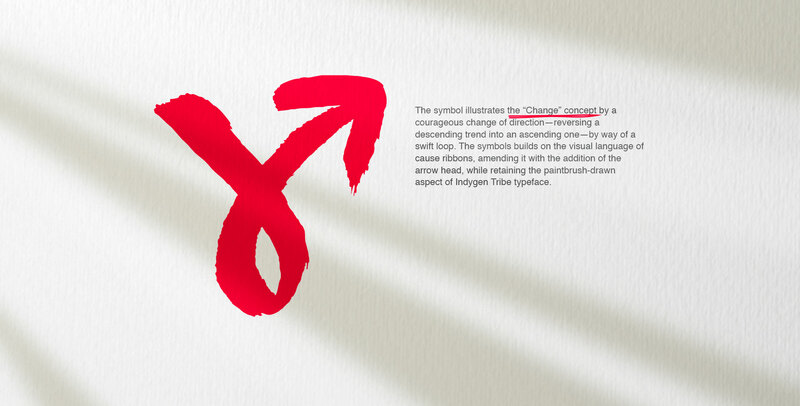 A custom typeface with three fonts was designed by Brandient to sustain the “unrest” spirit of the brand, including the trademark “Change” symbol as a glyph. 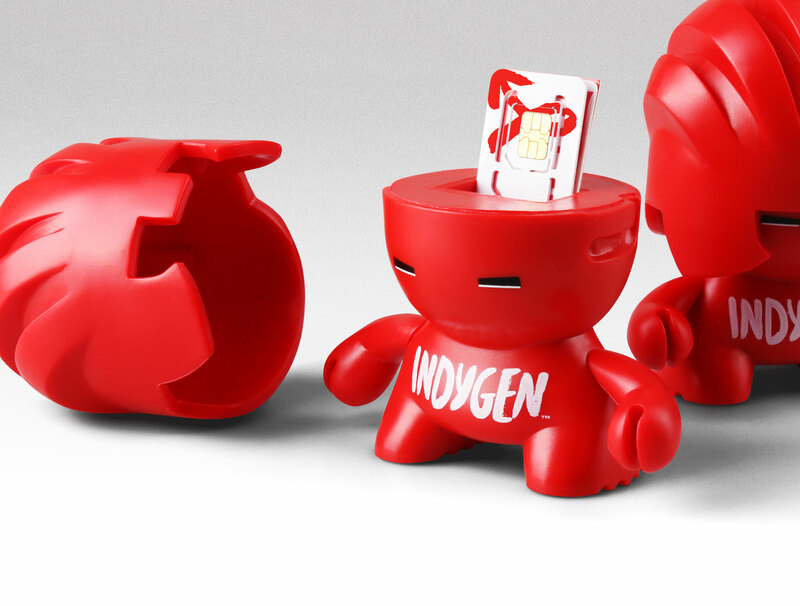 Indygen challenges common knowledge and takes nothing for granted, not even the idea that a SIM card has a certain aspect and comes packaged in a paper envelope. 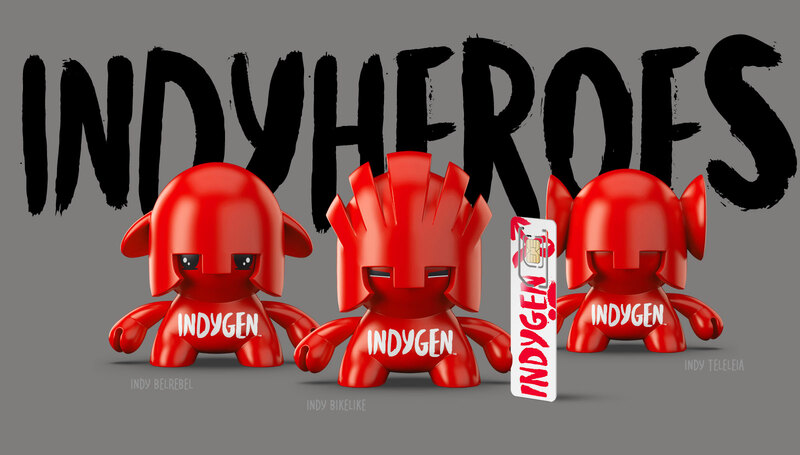 This is why the Indygen SIM card has an aspect different from anything else, and it comes packaged in a brand-property collectable series of urban-warrior-shaped designer toys. The cardboard package is further playing on the collectible concept, while being also used as a promotional medium. 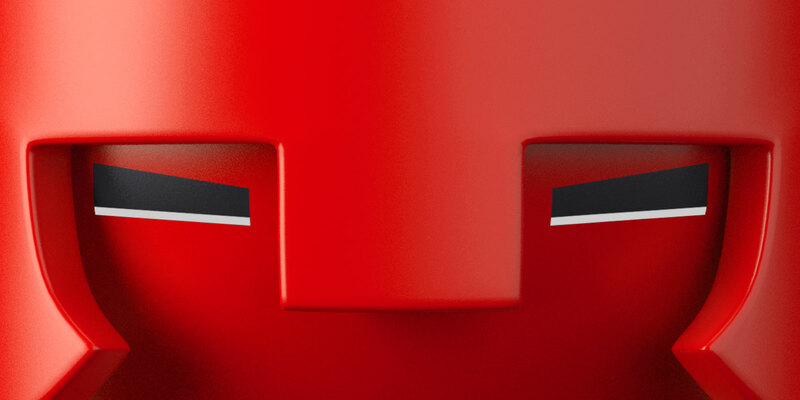 • Ranked at #7 among the best 12 identities of 2013, as judged by Armin Vit’s Brand New. 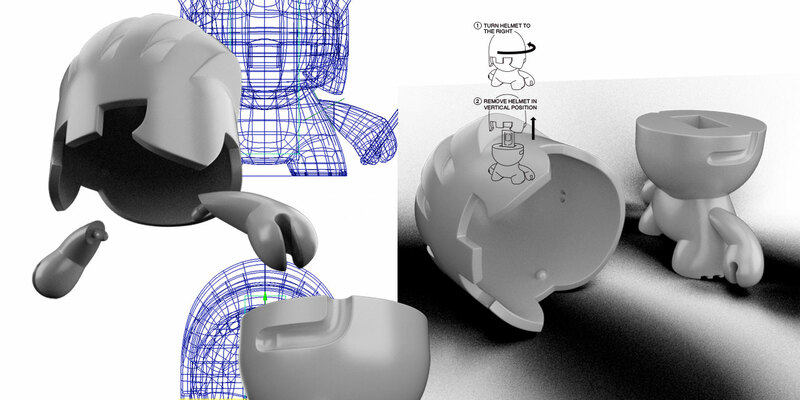 • German Design Award Nomination in 2014.